Small businesses tend to rely on their community for support that will lead to sales of that business’s products or services. This is why most small businesses take the opportunity to give back to their local community. Hard work and perseverance are some of the ingredients for business success. Another ingredient, to see that continued success, is loyal customers. 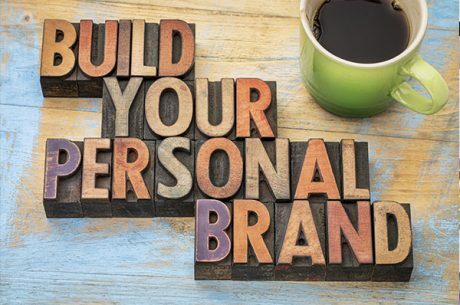 Your customers want to feel that they are able to understand the personality of your brand. By allowing your customers to get to know you, you are able to develop stronger relationships with your customers. A great way for you to build your brand identity is to support a charity that fits your company’s culture and values. 2) Increased moral and happy employees. Giving your employees time to participate in events during work hours is fun for everyone in the company. Not only do you have a list of “ready to volunteer” individuals, but you have individuals that want to volunteer! 3) Free publicity. In order to have a successful charity event, it has to be marketed. This is a great opportunity for your business to write a press release around the event and promote the event on social media. 4) Increased customer support. In 2010 a study done by Cone Communications showed that 85% of consumers have a better outlook on businesses that give back to charity. 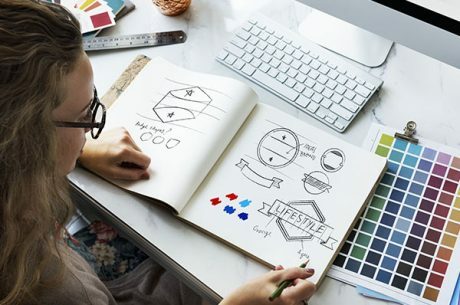 This is a great way to connect with your target audience on a personal level which will help to develop a stronger relationship with those consumers. 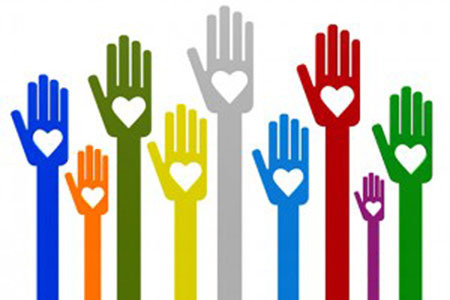 As 2015 comes to an end, make getting involved in your community through charity your business’s New Year’s resolution. Not only does it help your local community and people in need, but it also can help your business grow!